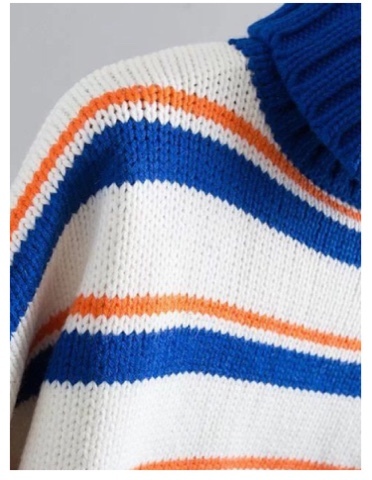 I got this beautiful turtleneck sweater , the vibrant are the first thing that caught my eye, immedately i thought of the 80s looks as they are know for bright colours, like who doesnt like a vintage look?. I have seen some new colours that will be in trend this autumn such as red, blue and mustard so have decided to give it a go and style this colour sweater. 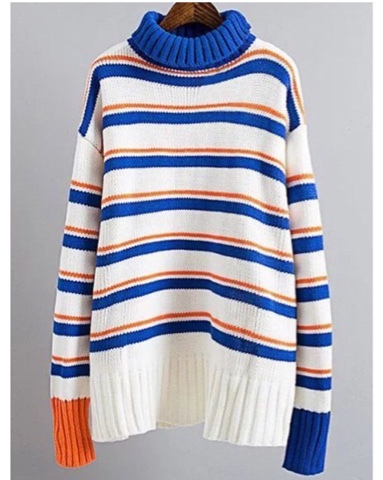 the good things about this sweater it goes with absoluety anthing eg- traniers, heels, dress, skirt or even a dress. what would you stlye it with?.